When I was growing up, I was all about card games. I’d force my family to play Uno and Blackjack, or I’d deal out a hand of Solitaire if I was alone. 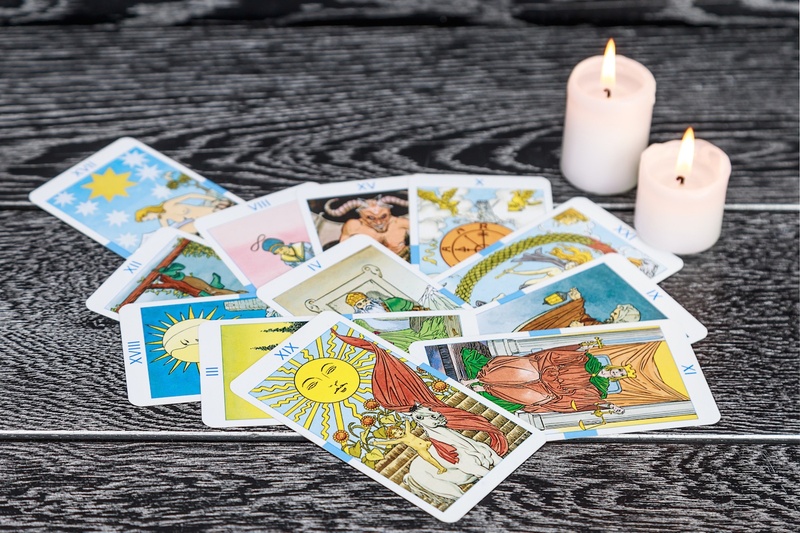 As a bona fide adult, I’m more interested in playing “What tarot card am I?” as I flip through the deck for spiritual guidance.